Time is your most important resource to manage, do you find yourself overloaded with work? Feel so stretched to the limit you can't set priorities? Exhaust yourself daily without accomplishing your goals? This workshop will help you identify causes of procrastination and indecision, pinpoint personal time-wasters and increase your concentration and focus. 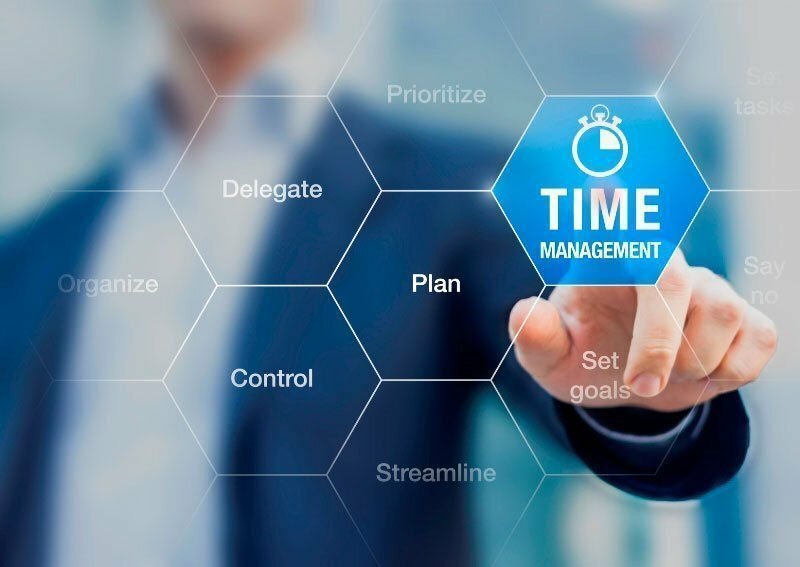 You’ll learn to schedule your time more effectively, stay on track and keep important goals top of mind, so you can stay in balance and be more effective and productive.